Back in 2010, Melinda Emerson launched her book How to Become Your Own Boss. Since that time, Emerson has energized small business owners everywhere with her workshops, webinars and SmallBizChat format on Twitter. 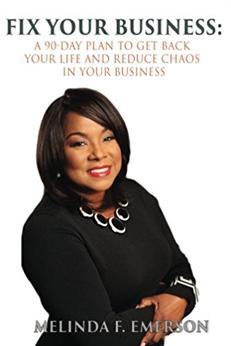 Emerson is back with her second book, Fix Your Business: A 90 Day Plan to Get Back Your Life and Remove Chaos from Your Business. The book is a fitting followup to her first book, offering insights for businesses of every size and industry. What Is Fix Your Business About? Fix Your Business builds upon Emerson’s 12 Ps — the principles for running a successful business. Each chapter is dedicated to a specific “P”, with suggestions planned for 90 day turn around. At the end of each chapter is a set of action steps and expert interviews to reinforce the chapter topics. The ideas are meant to quickly guide the reader through typical upgrades needed in each aspect of your business. The quick turn around is meant to address a sophomore slump many businesses face. 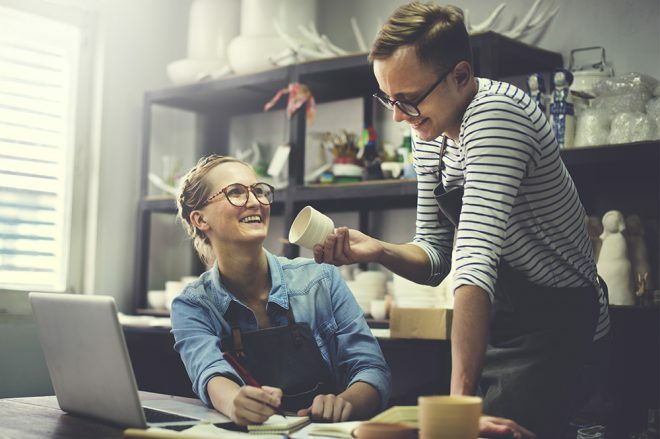 After a good start, many business owners find themselves struggling to be time efficient, cash flow efficient and rested to make good decisions. One aspect I like about the book is how Emerson presents her perspective so readers can easily get to essential ideas and leverage them to reach the “next level” in their businesses. Part of this comes from Emerson’s experience as a business owner for 20 years, but it also comes from her having interviewed small business owners in her regular SmallBizChat events on Twitter. Take Emerson’s comments on Perseverance in Chapter 12 where she provides straightforward advice on dealing with investors. 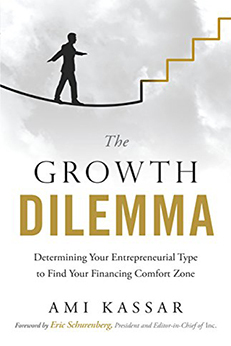 Tip 6 of the chapter suggests options like growing your network and increasing sales when seeking to build investor interest. Many authors add comments from a few experts to bolster their arguments, but Emerson’s choice of experts is what sets her apart. 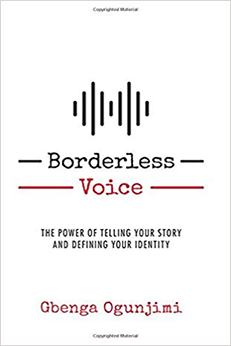 For example, Emerson draws from Stephanie Chandler, founder and CEO of the Nonfiction Author Association, for thoughts about creating the right business model. She also adds comments from such experts as Palo Alto Software founder and chairman Tim Berry, marketing luminary Jay Baer and productivity expert Laura Stack. Action steps at the end of each chapter allow you to practically apply the book’s suggestions to your business. I also liked Emerson’s unique twists on current trends. Chapter 6 offers software tools to improve productivity ranging from Google Voice to Nozbe, which integrates with Evernote. The book is brief, so some topics will require more research to gather the detail Emerson did not have the space to provide. For example, a section on cyber security could have been longer and more comprehensive given the potential risks facing small businesses today. On the other hand, implementing better cyber security may take longer than the 90 days mentioned in the book’s title. And Emerson does offer readers a descent primer giving small business owners a good idea of what they need to look for when seeking better cyber security solutions. Also, a Facebook group has been established to continue the discussions begun in the book so many topics are likely to be fleshed out in far greater detail there. Why Read Fix Your Business? Some books can be extremely technical, lengthy and even intimidating — though the information they share is vital. So having a guide to cut through all this and focus specifically on the ideas busy small business owners need to focus on first is valuable too. Fix Your Business offers this essential streamlined view of what’s important while also providing substantial insights. This makes Fix Your Business a perfect guide for business owners. But more importantly, Emerson is the right mentor to provide next level advice for success in business and life. It all starts with business organization. If you can get your business organized, you can easily see what you need to do next.